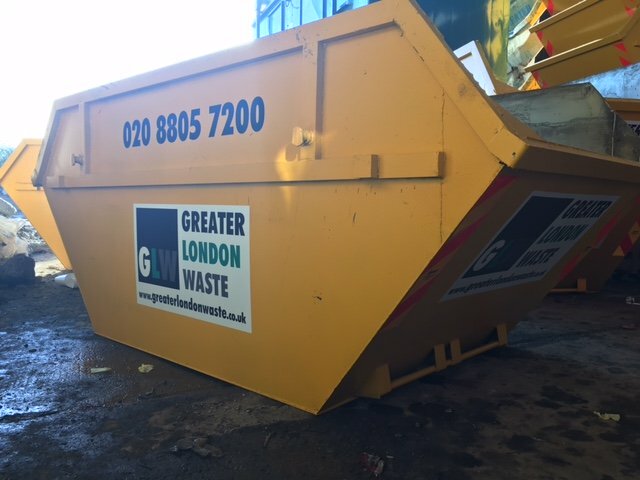 The large skip is our largest size that Local Authorities will allow on the roadside, it has higher sides than the standard builders skip which makes it ideal for the removal of light bulky items. 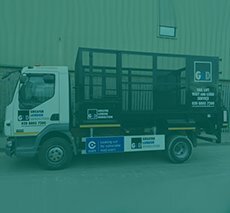 The large skip is great value for domestic renovations due its deep volume; it is capable of holding hulking furniture, double mattresses and bed frames etc. If you are considering moving house or just want a big clear out, then this skip gives you plenty of room to accommodate your awkward waste. 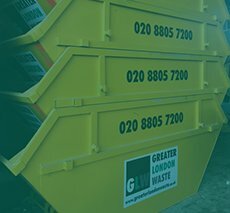 Our large skips can hold approximately 140 black bags. 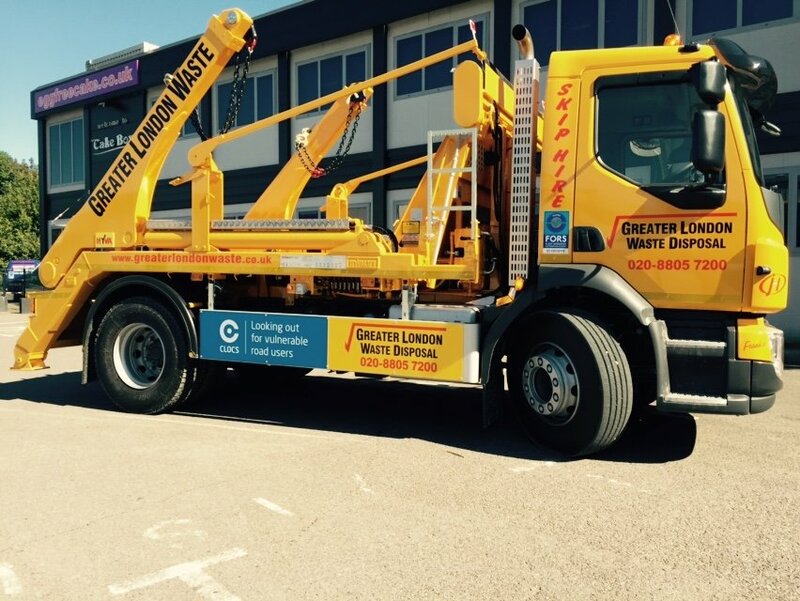 The builders skip is our most popular skip and is the size most recognisable on highways across the UK. 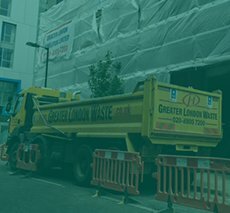 Our builders skip is ideal for home refurbishments, garden landscaping or large volume waste projects, builders skips are very economic and the most versatile skip as they hold a deep volume and have the ability to accommodate mixed general waste and heavy inert materials. These skips stand at an ideal height for easy loading of soil/muck etc. 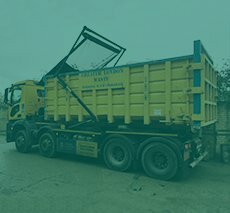 Our builders skips can hold approximately 75 black bags. 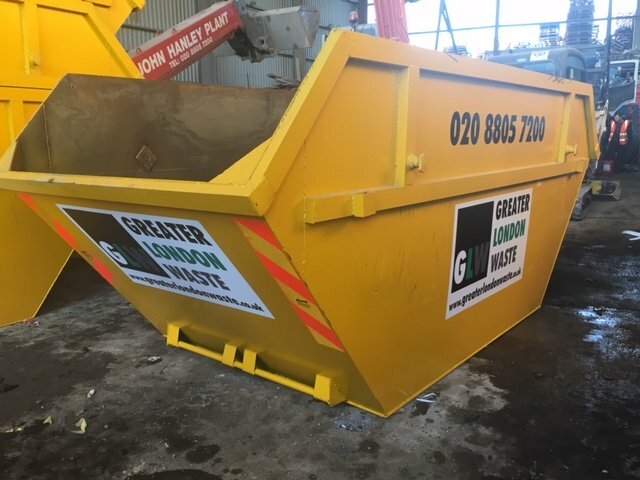 The Mini Skip is small and very convenient; it is the smallest size skip you can hire from us, they are household size most popular for those undertaking small garden jobs or low volume waste projects. Mini Skips are perfect for that spring clean or small redecoration project. 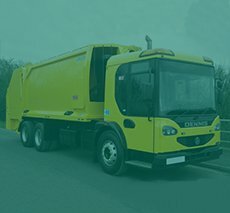 Our Mini Skips can hold approximately 40 black bags.